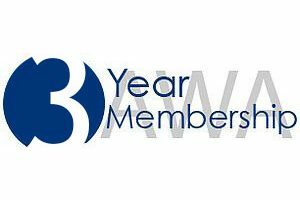 Your membership enables the AWA to promote the PWC Lifestyle and advocate on behalf of PWC owners and dealers. 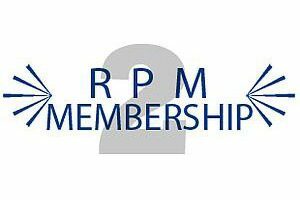 As membership grows, so does the number of active and involved PWC owners. Our goal is to make your dealership the focal point for the PWC scene in your area. Event Promotion and Support with Free Recreational Event Insurance. 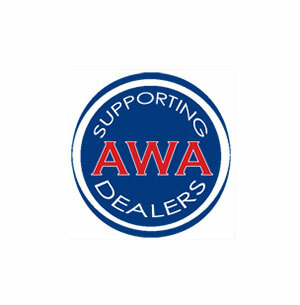 Listing and links in the AWA website’s Dealer Locator database. 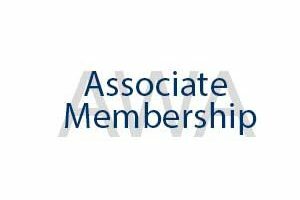 AWA Government Affairs, Support and Alerts. AWA Dealer Coordinator. 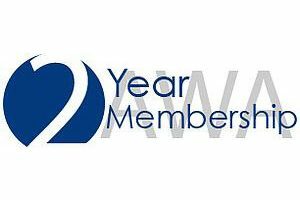 An AWA staffer solely dedicated to Supporting Dealers.